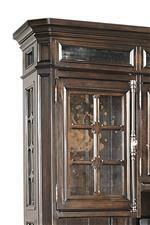 Make a truly memorable and dignified first impression with this Old World European inspired bookcase. From the traditional cherry wood construction to the exquisite crown moulding, seed glass, and carved pilasters, everything about this piece exudes sophistication. The open bookcase offers five storage shelves. Two shelves are stationary while three are adjustable. Bookcase also includes 3-way LED touch lighting to highlight your accomplishments and decorative objects. The Sheffield Traditional Open Bookcase with Seed Glass Detail and LED Display Lighting by Aspenhome at Gill Brothers Furniture in the Muncie, Anderson, Marion, IN area. Product availability may vary. Contact us for the most current availability on this product. 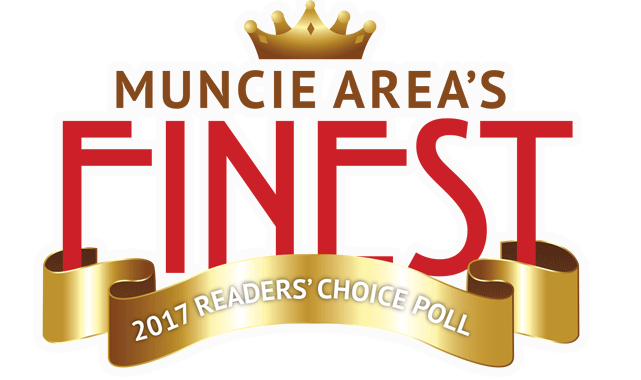 The Sheffield collection is a great option if you are looking for Traditional furniture in the Muncie, Anderson, Marion, IN area. 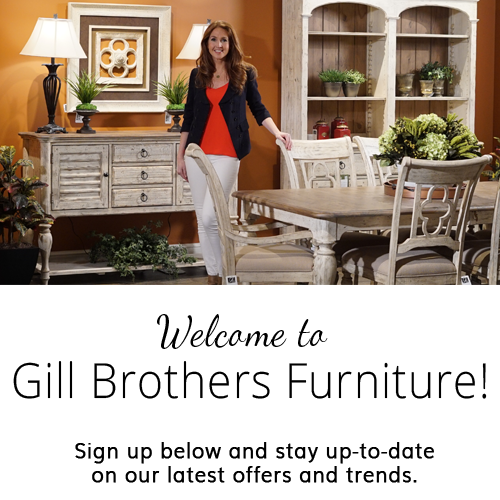 Browse other items in the Sheffield collection from Gill Brothers Furniture in the Muncie, Anderson, Marion, IN area.